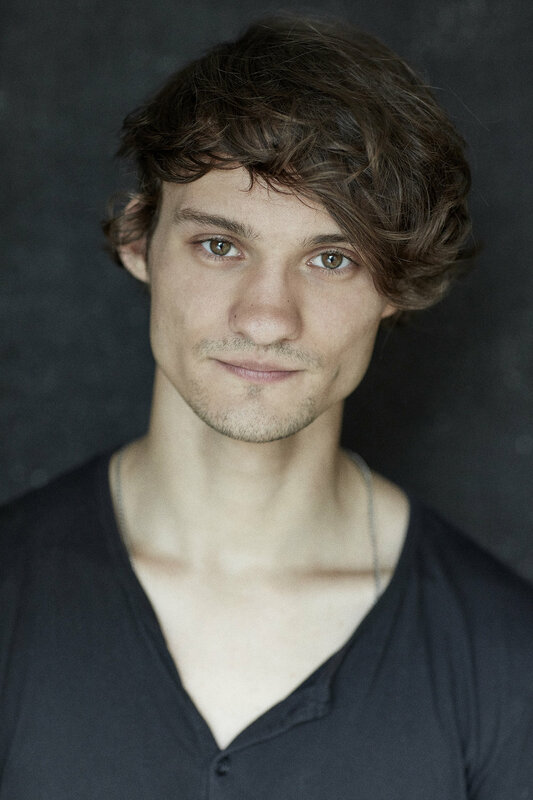 Simon Stache graduated from RADA in 2016. He won an award in 2017 for his performance as Hamlet at the Shakespeare Film Festival in Stratford-Upon-Avon with the film adaptation OPHELIA. He was also nominated for Best Actor 2017 as Gregor Samsa in Steven Berkoff’s METAMORPHOSIS with the RSS at south London’s Swan Awards. Apart from acting, Simon trained as a pianist and ballet dancer. He spends the year between London, Berlin and Belfast.